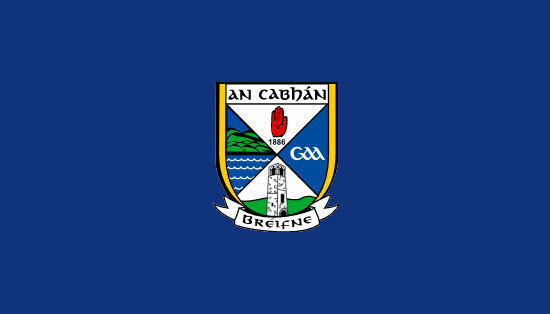 Cavan County Board are pleased to announce the appointments of Kevin Downes and Michael Carr as U20 football and senior hurling managers respectively following ratification last week. John Brady will continue as U17 (Minor) manager. 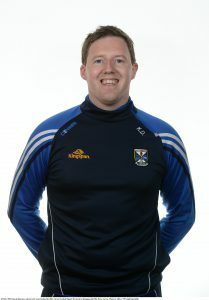 Former Cavan Gaels football and hurling player Kevin Downes comes in as manager of the U20s after serving for two years as selector with Terry Hyland’s senior management in 2015 and 2016 andhe had a similar role with Westmeath senior footballers in 2017. Prior to that Kevin spent four years as coach with the London senior footballers. 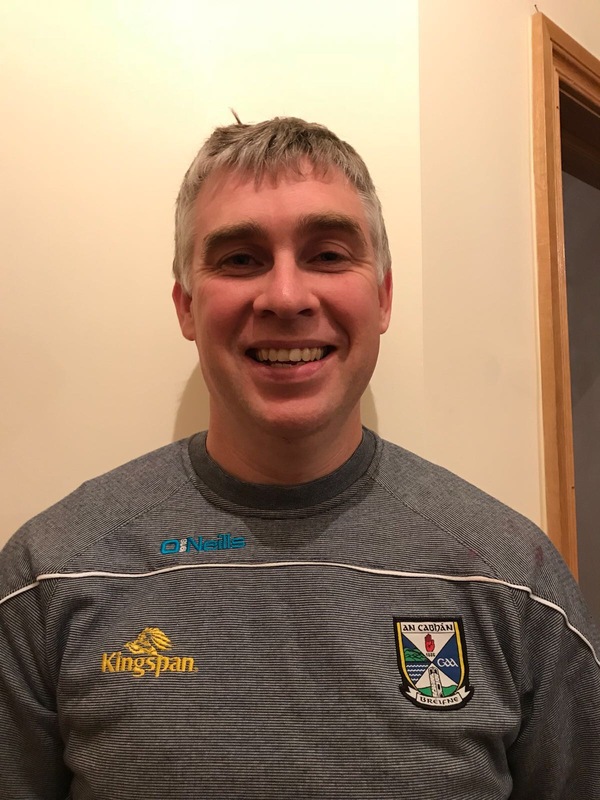 Kevin’s backroom team include former Down senior footballer Marty Clarke and Jimmy Higgins (Crosserlough) who was part of Terry Hyland’s backroom in 2016 and Mattie McGleenan’s team in 2017. 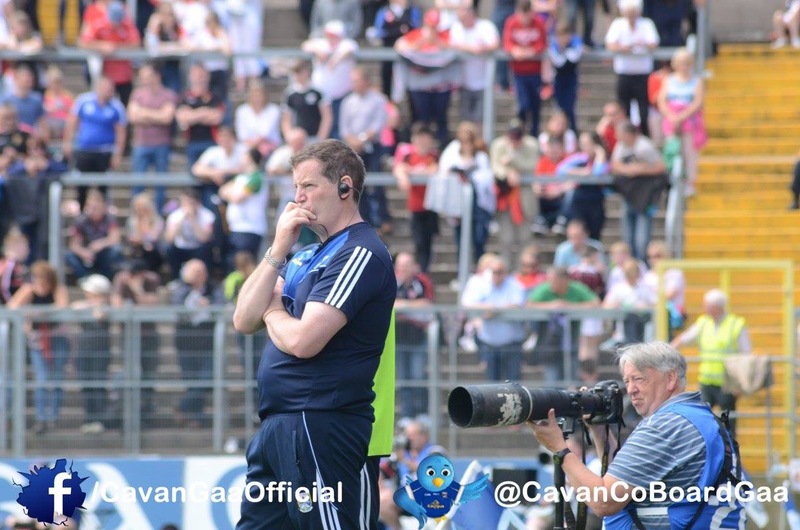 Michael Carr, from Clarinbridge, Co. Galway now living in Cavan, takes up the role of Senior Hurling manager. Michael previously managed his native U21s for three years and Lacken Camogie club to league and championship double in 2006. He won Galway and Connacht championship honours with Clarinbridge in 2001 and a Lory Meagher Allstar in 2009 as a player with Cavan and won a Senior hurling championship in 2017 with Mullahoran St Joseph’s. 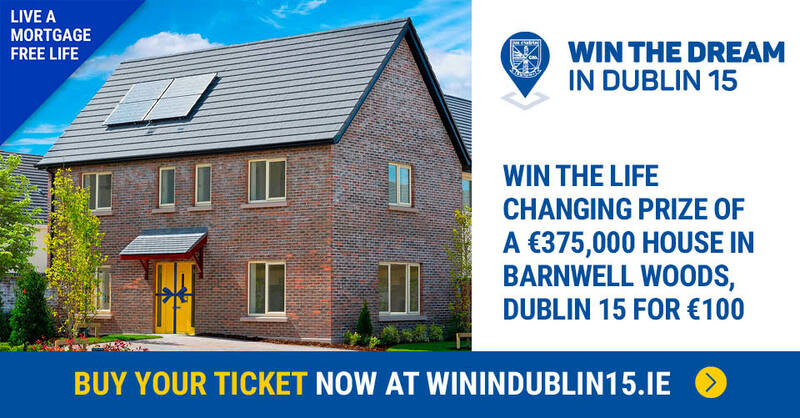 Joining the backroom team will be selectors Daithi Neary, Thomas Smith and Michael (Bricker) Wall. Cavan hurlers returned to competition in 2017 after a six year layoff, playing in the Lory Meagher Cup. In 2018, they return to Allianz League action in division 3B. We express our thanks to 2017 management of Dinny Cahill, Seamus Hughes, Eamonn Dalton, Seán Farrell and Peadar Neary for their huge commitment and effort. John Brady continues as U17 football manager for 2018 following a successful year with the U17 and U18 teams reaching Ulster Finals and All Ireland semi finals respectively. We wish all management teams every success in the year ahead.